The effort runs through August 1 and combines a pop-up studio inside the Old Street Tube Station in East London’s trendy Shoreditch with a social media campaign to crowdsource cocktail inspiration from Facebook, Twitter and Instagram. Fans in London can also stop by in person to watch as the team is at work mixing the drinks and filming the videos inside Old Street Station from Monday to Friday between 10am and 6pm. Unfortunately, the team can’t sample the delicious drinks due to local regulations. Another fan who shared a photo of a delicious watermelon from a beach holiday and asked the team to help recreate their vacation in a cocktail. 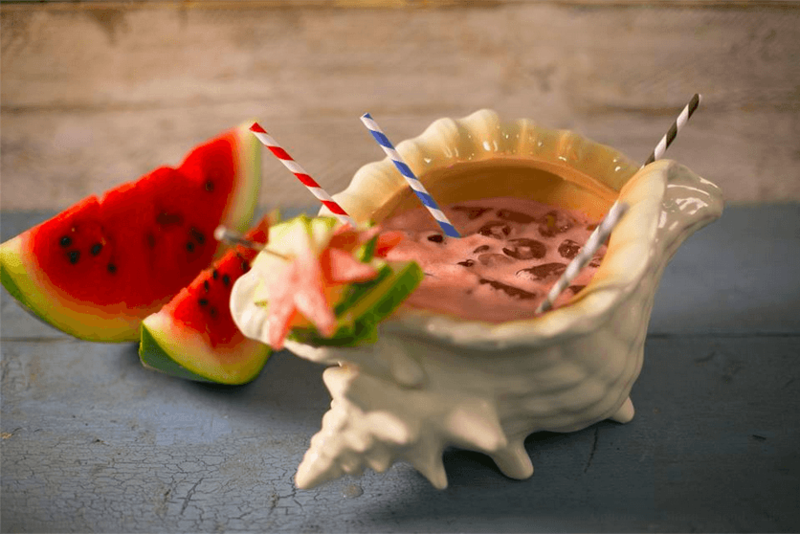 The team whipped up a “Guanabana Banger,” described as a “cheeky little cocktail” with Bacardi white rum, fresh watermelon, guanabana juice, tamarind sauce and lime, served in a conch shell to drink with friends. At press time, video views range from a few hundred to almost 10,000. 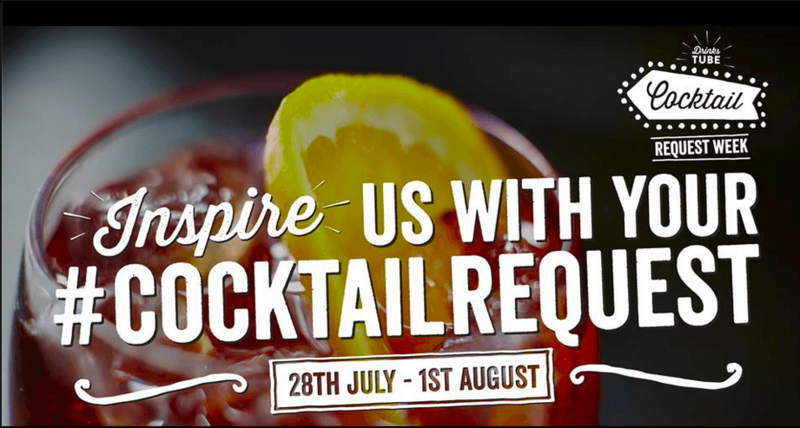 The Drinks Tube team is also sharing Cocktail Request Week content across its Facebook, Twitter and Instagram accounts. The content shared is a mix of real-time fun, mouthwatering lifestyle images of the cocktails and the videos themselves. 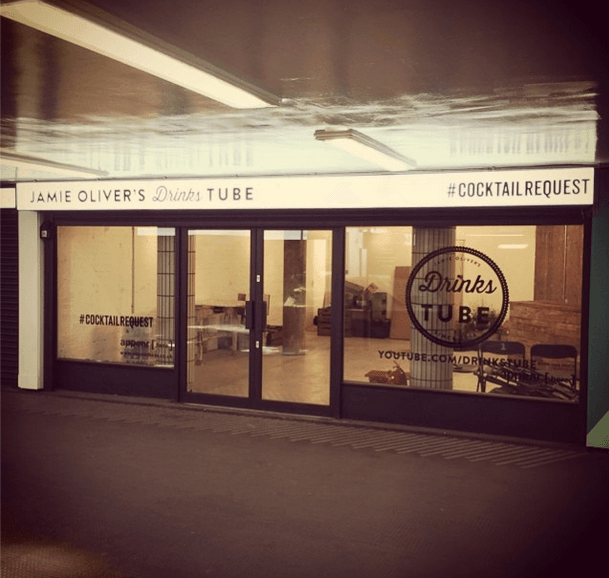 Jamie Oliver and his team first launched the Drinks Tube Channel in April 2014 with the goal sourcing experts from around the globe to celebrate all things drinkable, such as wine, beer and cocktails. It now has over 940,000 views and more than 47,000 subscribers. So, what can you learn from this shaken, stirred and blended effort? Think about the last amazing cocktail you had. Chances are, there’s a story to go along with it. 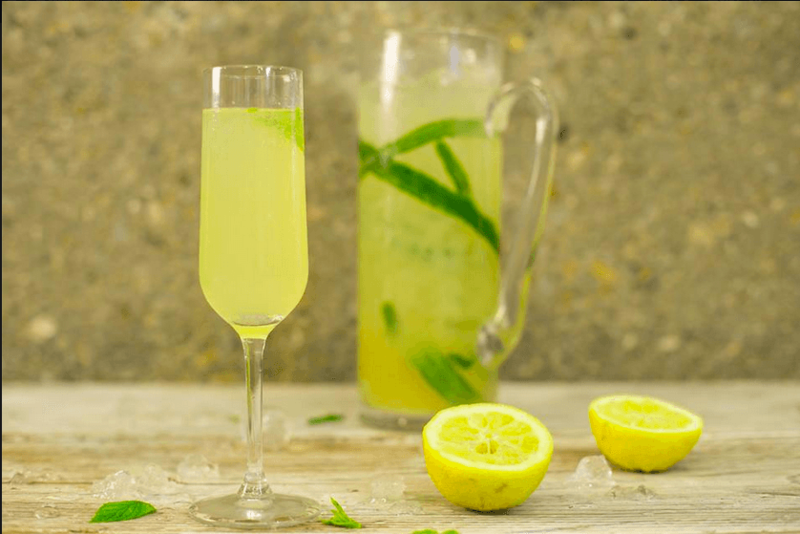 There are tons of killer drink recipes out there, so pairing unique cocktails with fan stories makes them that much more memorable, relatable and shareable to the Drinks Tube audience. Jamie Oliver is a celebrity in his own right, so why not pull in a few famous friends and influencers to participate? It allows the Drinks Tube team to tap into new audiences, while letting the celebrities and influencers show their fans a different side of themselves. This campaign could have been launched virtually, but it was nice to see Jamie Oliver and team set up a pop-up shop in London. It’s Jamie’s hometown and a trendy part of London known for its digital/start-up/tech crowd. It’s a natural way to generate buzz and grow their audience locally, but it’s a shame local laws prevented sampling the drinks. Next time, the team could also consider hosting a contest locally making anyone who submits a suggestion eligible for a chance to win tickets to an end of Cocktail Request Week drinks party hosted by Jamie.